Save an extra 12% off our 'Best Flexible Rates' when you book at least 14 days in advance. No cancellation. Personalise your stay in the next step of the booking process. 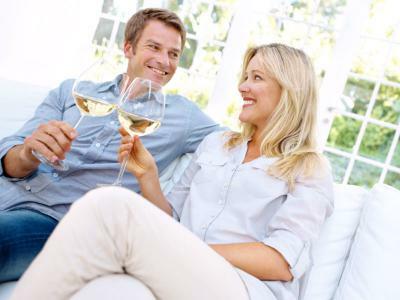 Add meals, champagne, flowers, and more - Get the lowest price! 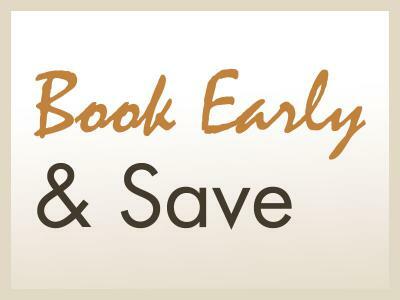 Book now & save! 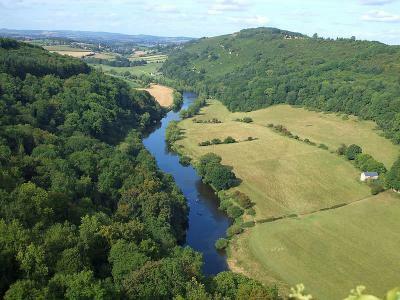 Discover Herefordshire with the ancient Forest of Dean and dramatic Symonds Yat at your doorstep. Plus, the Black Mountains, Brecon Beacons, Malvern Hills and Cotswolds are all nearby. Savour award-winning fine dining and inspiring views at this Georgian country house hotel. 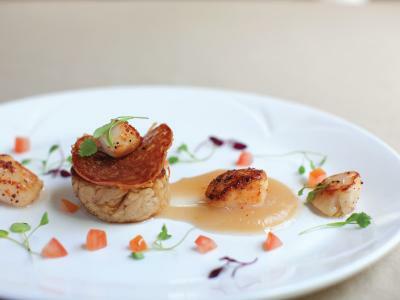 - £25.00 allowance per person, per meal towards dinner in the award-winning Harry's Restaurant on your first night. 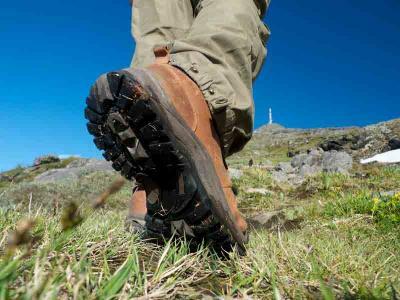 The Chase Hotel is an excellent base for self guided walking holidays. The famous Herefordshire Trail starts from the market town of Ross-on-Wye, a 2 minute walk from the hotel, and takes walkers through spectacular countryside. The landscape varies from the Malvern Hills in the east to the Black Mountains in the west, through rich arable land, apple orchards, hopfields, woodlands speckled with wild flowers, and river valleys. The Herefordshire countryside is scattered with welcoming country pubs for thirsty walkers. For those without transport the local bus service links up very well with these nearby walks. All this from just £115 per room, based on single occupancy of a Classic Double room or £152.50 per room, based on double occupancy of a Classic Double Room.